Reef Brite Metal Halide Fixtures are easy to mount and provide great coverage with their reflectors. 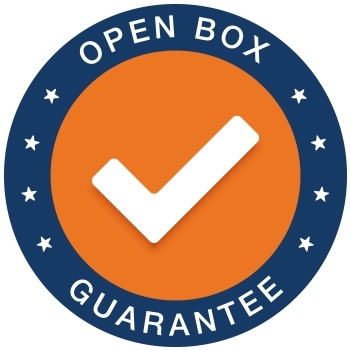 The aluminum housing and proprietary convection design allows for more passive cooling and produces up to 25% more light than other compact metal halide reflectors available. Metal Halide Fixtures on their own make some of the best light for reef aquariums, but when combined with Reef Brite's Blue XHO LED strips you can't beat it! 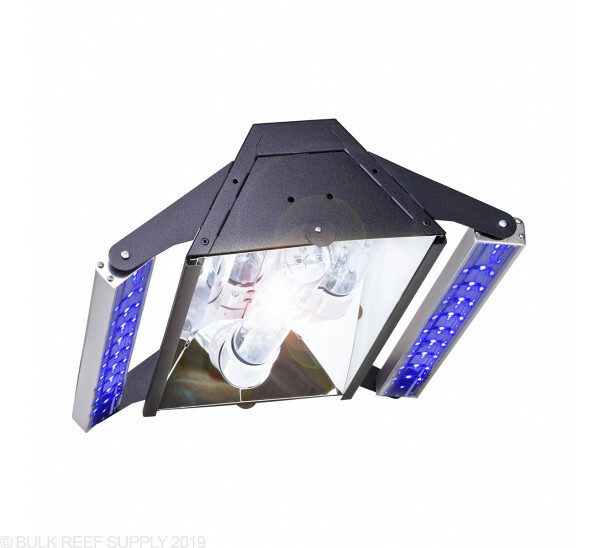 Metal Halide reflectors are widely used on many successful reef tanks because they simply work. Most other lighting systems try to imitate halide lighting and fail when it comes to the perfect amount of shimmer and intensity. With many different bulbs available, finding the perfect spectrum for your tank is possible. 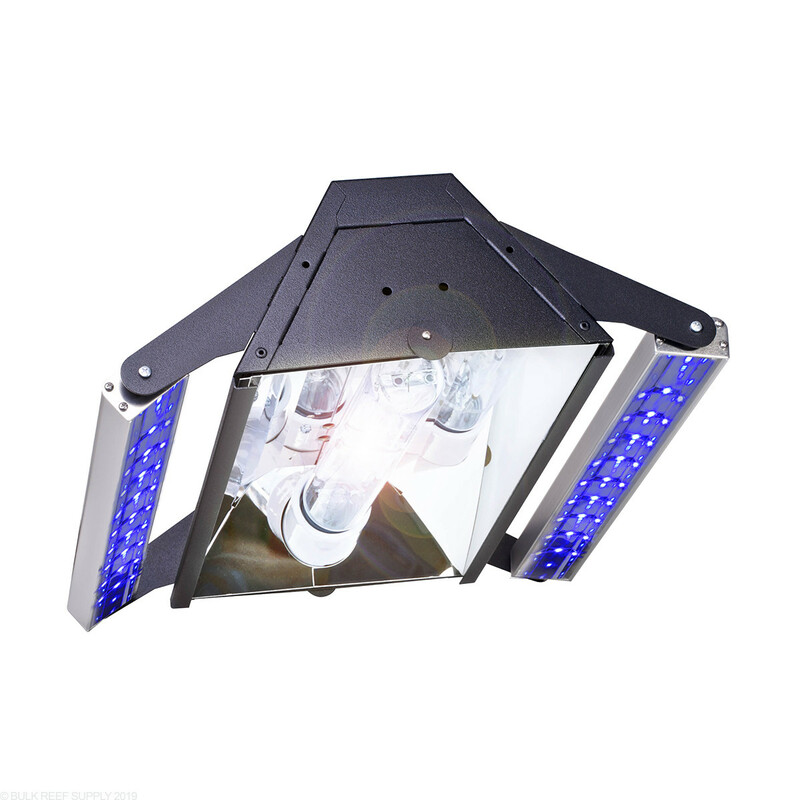 Pair the reflector up with Reef Brites 150W or 250W Digital Ballast for the best intensity and color. Mounting the Metal Halide Pendants can be accomplished in a few different ways. The most common solution is Reef Brite's Halide Hanging Kit, that can be suspended from your ceiling or wall brackets. Dimensions - 15" x 14.75" x 4.75"
Note: Ballast and bulbs purchased separately.